I love pastrami. Sliced and piled high on rye bread with swiss cheese and spicy brown mustard. Pastrami is a veritable taste treat. 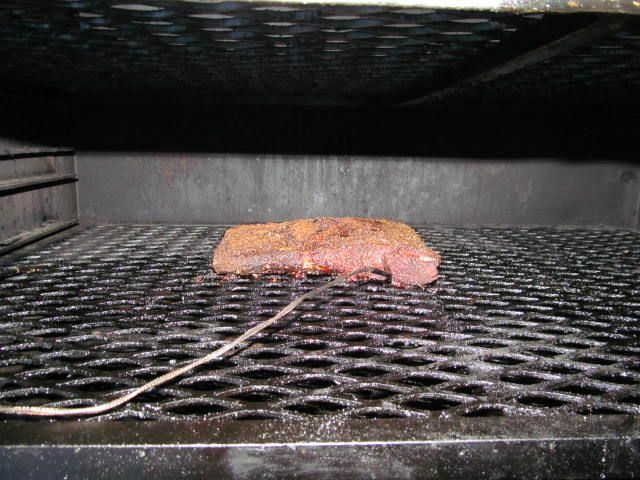 For those who don't know what pastrami is, it is a corned beef that is covered in rub and slow smoked until cooked. Last year, I tried making one from scratch. 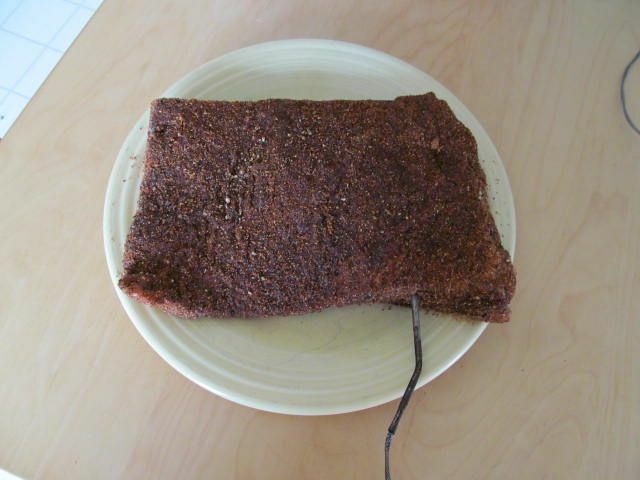 I brined and cured a beef brisket from scratch, rubbed with spices and smoked. While the result was ok, I was not 100% happy. 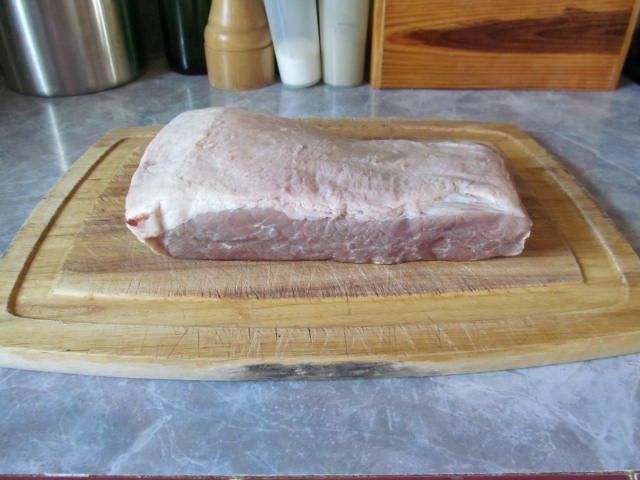 So, I scoured the Internet for a new recipe. After lots of looking, the Amazing Ribs website came through again. 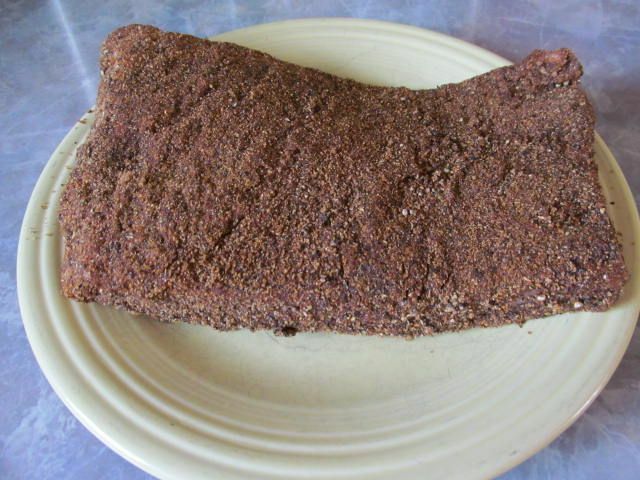 Here is their method for making pastrami: Amazing Ribs Pastrami Recipe. They model their efforts after Katz's Deli in New York. What is in the rub? The exact recipe is in the link above, but the main ingredients are coriander, black pepper, and brown sugar. Devour they did. Not a scrap was left to take home. 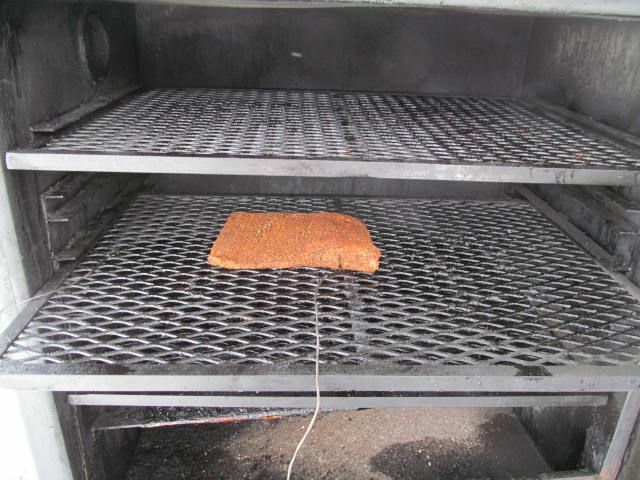 They loved the perfectly seasoned pastrami and how the light oak flavor mingled nicely with their taste buds. I highly suggest giving this a try. 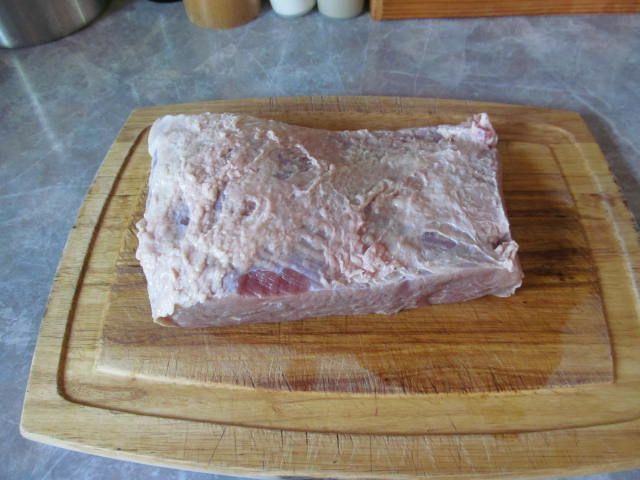 The brine recipe for the brisket to corned beef step looks very good as well. I will be trying this the next time around. Thanks to the Amazing Ribs people for another great recipe. P.S. We will be getting back into BBQ in the near future. It is time to practice for the upcoming season! 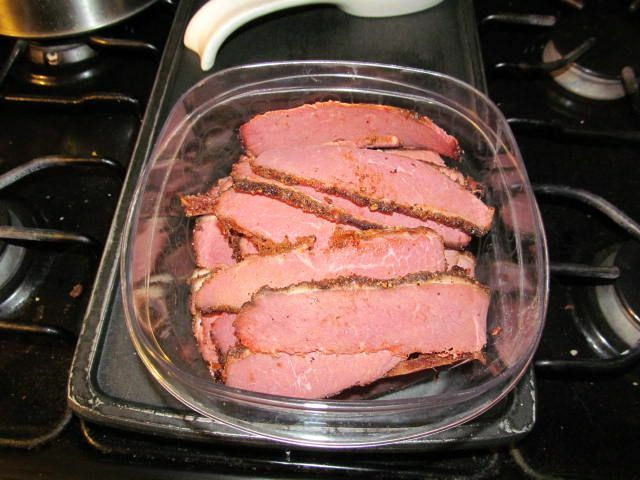 It is Corned beef and pastrami time of year. I will have to try that recipe and get my Irish on.